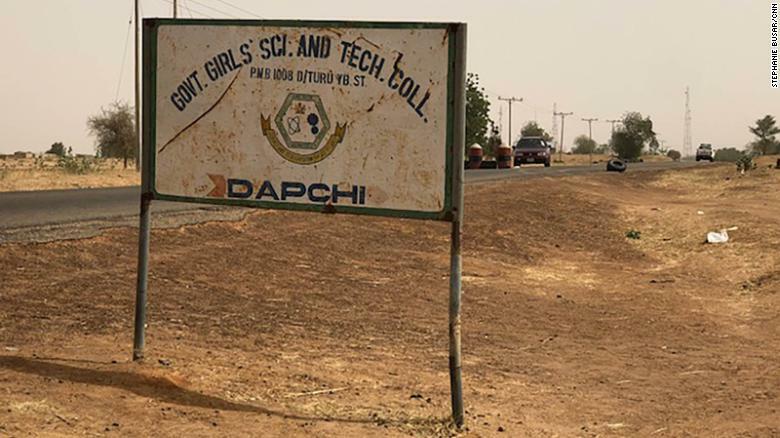 The Nigerian government has confirmed the release of 76 out of the 110 schoolgirls abducted in Dapchi, Yobe state just over a month ago by suspected Boko Haram terrorists. According to Lai Mohammed, the Information Minister, the release was "unconditional" and the result of "back-channel efforts" with the help of "some friends of the country". "The 76 are those who have been documented so far and they were released at about 3.00a.m. (0200 GMT) and a full headcount is underway." "For the release to work, the government had a clear understanding that violence and confrontation would not be the way out as it could endanger the lives of the girls, hence a non-violent approach was the preferred option." "Within the period when the girls were being brought back, (an) operational pause was observed in certain areas to ensure free passage and also that lives were not lost."